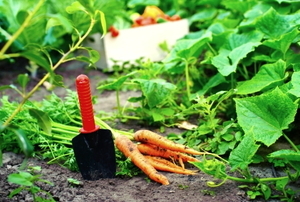 From planting herbs to fertilization, there's plenty to do in the cooler months. 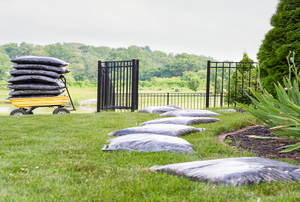 From lawn mowers to patio furniture, protect your outdoor items from cold weather. 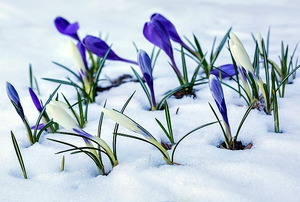 Take care of some essential winter garden tasks and you’ll be ready for a gorgeous spring. 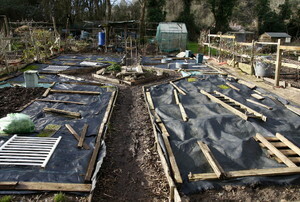 These projects can all be completed in a weekend! 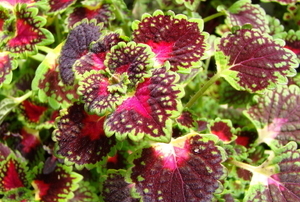 When the cold weather hits, take care of your coleus plant so it can prosper again the next year. 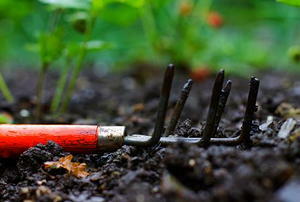 Don't let cool weather get you down with these gardening tips. 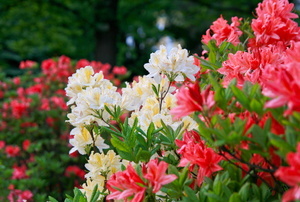 Don't let your azaleas perish during the harsh winter! 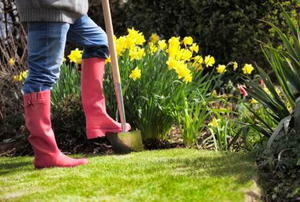 Think a great garden starts in spring? Think again; it starts in fall. 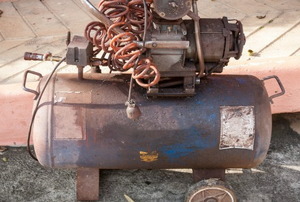 An air compressor can prevent unwanted problems with your property's sprinkler system in the winter months. 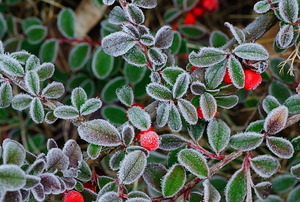 Winterizing your garden sounds like a chore, but if you do it now you'll save yourself some work in the spring. 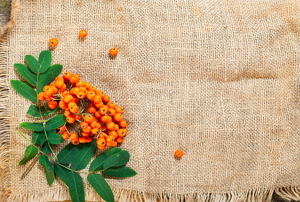 Burlap is a natural and cheap material you should be using in your garden right now! 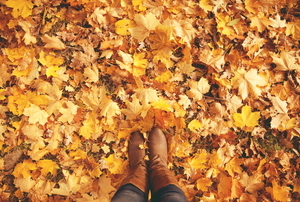 Don't let leaves waste away in a garbage bin. 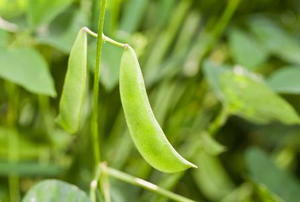 They can be valuable additions to your flower beds, vegetable garden, and even your chicken coop! Front yard looking a little sad? 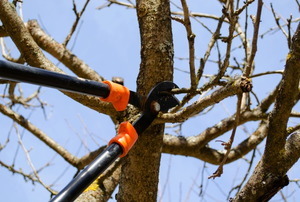 Check out these tips to jump start the spring season. 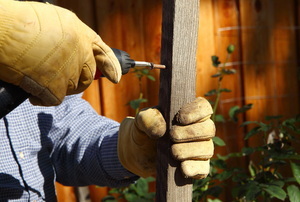 The one thing that hated winter as much as you did is your yard. Mostly, you're waiting for mid-winter. 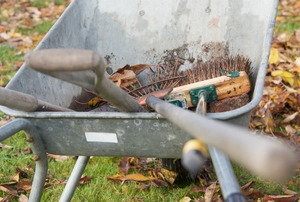 Take advantage of extra daylight hours by dusting off winter's gloom from your home and getting a jump start on spring yard work. 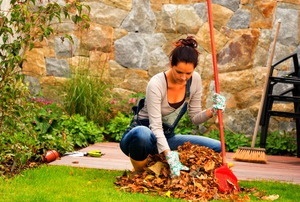 Are You Winterizing Your Yard? 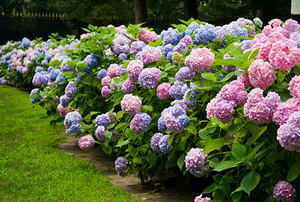 Tips for your lawn, garden and pool. 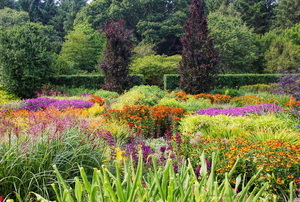 6 strategies for growing an abundant fall garden. 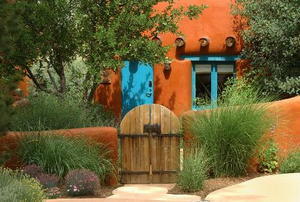 Now is the perfect time for desert-dwellers to cultivate a fall or spring garden. 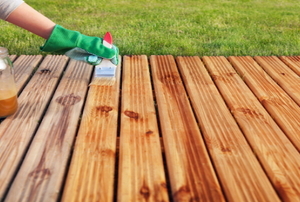 Take your spring cleaning outside. 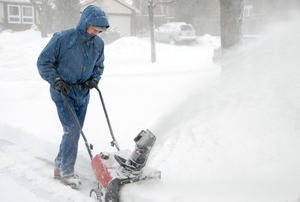 Consider 4 factors when choosing a snowblower, and then follow some of our safety and maintenance tips to keep it running well. 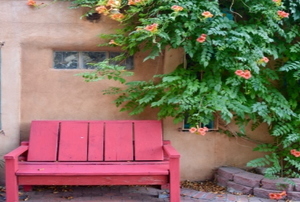 As the temperature drops, think about more than hot chocolate and fireplaces. 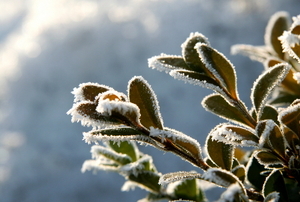 Before you hibernate, make sure your plants are set to endure the winter. 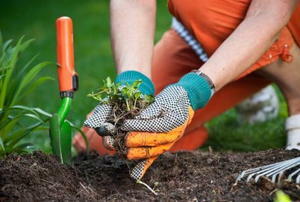 Take advantage of fall's beautiful weather to prepare your garden for next spring. 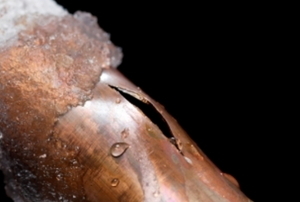 8 steps to prep for the cold while it's still cool. 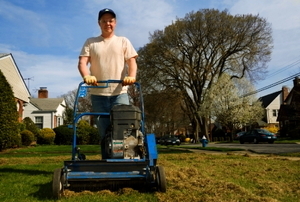 Before saying "enough" to summer mowing, here are 4 winterizing steps for your lawn. The forsythia is one of the better-known garden plants and is a familiar flowering shrub in many homes. 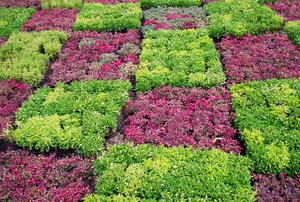 Shrubs like spireas are perfect for creating mixed border patterns or compact hedges in your garden.